Whenever I travel by air, I count the rows from my seat to the exits–the ones both in front and behind me. I read the laminated card to familiarise myself with the aircraft. I count the number of seats AND steps in the cinema. I know where all the exists are in a shopping centre. I take fire drills seriously. 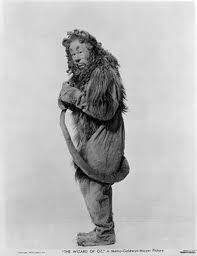 Dr Shrinkee says I operate on fear, like the Cowardly Lion, whereas I see the Lion and myself as practical. Plain and simple, the Lion and I are the ones who’ll survive should the need for a quick escape arise. Whether it’s cowardice or paranoia, the point is that fear is a powerful motivator. My upcoming second release, For Your Eyes Only is about woman motivated by fear, hence the mysterious sort of cover. People, like most animals on earth, respond to fear in a number of ways. You’ve all heard about the fight or flight reaction, but a lot of people forget the other reaction, or equate it a deer caught in the headlights of an oncoming vehicle. I’m talking about the freeze response. Yes, there are those of us who will put up his or her dukes and have a knock down drag out. Others will simply run away. And some will simply stand there. There are fish and insects that seem to do this freezing thing rather well, but for humans it’s usually the best way to ensure a monster like, let’s say Godzilla, steps right on you. 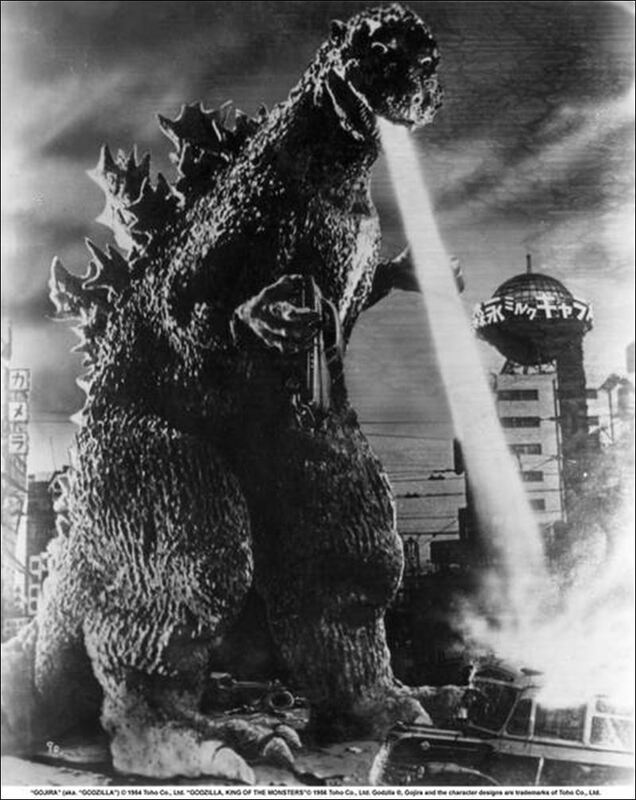 Godzilla is as misunderstood as The Cowardly Lion but more on that in a moment. Here’s part of my motivation for writing this book. Yeah, I count seats and know my exits, but what about the people who are already frozen when the danger arrives? What effect does fear have on them? What do they do? In For Your Eyes Only, Willa Heston is pretty much a living iceberg until she sees a Godzilla-sized threat bearing down. Then she’s off and running. Well, really it’s more like she’s off ducking and weaving and jumping, and rolling and climbing and shoving loved ones out of the way–while she fights off Godzilla-ish atomic breath and Atomic related danger. She’s the Lion and me and Dorothy and Godzilla and a cup of really good coffee. Wait a second. Did I say Willa, my romance heroine, was like Godzilla? Yes. Yes, I did. Sometimes people forget that Godzilla, a monster, does what he does because he’s pissed off while actually being a pretty cool dude who’s all about self-preservation and the evils of technology. Godzilla instills fear, which in turn motivates individuals to flee, to freeze or to fight. Yes, Kids, Godzilla, like the Cowardly Lion, could save your life. Now, it’s your turn. Tell me what you do. Are you a seat-counter? Do you know where the exits are? Do you leave the building when the fire alarm goes off, or are you one of those easy, laid back types who waits until you see flames, and smoke and hear the fire trucks before fear kicks in and you flee, fight or freeze? I’m one of those people who’s happy to see it on the TV later. I typically just get out of there. It drives me crazy when I’m watching action scenes where crowds are drifting towards the problem. Curiosity doesn’t just get cats, you know. Yeah – I’m the one who works through the fire drill because it’s a nuisance. Heck I worked in crisis management, where you have to be the cool one even as Godzilla has his big reptile foot raised to stomp. Guess one day I’m gonna burn and I won’t even see it coming. You cool head would mean you’d normally survive, however, you’re right. You won’t see it because you’ll be dead by the Spring, what with your consumption and all.